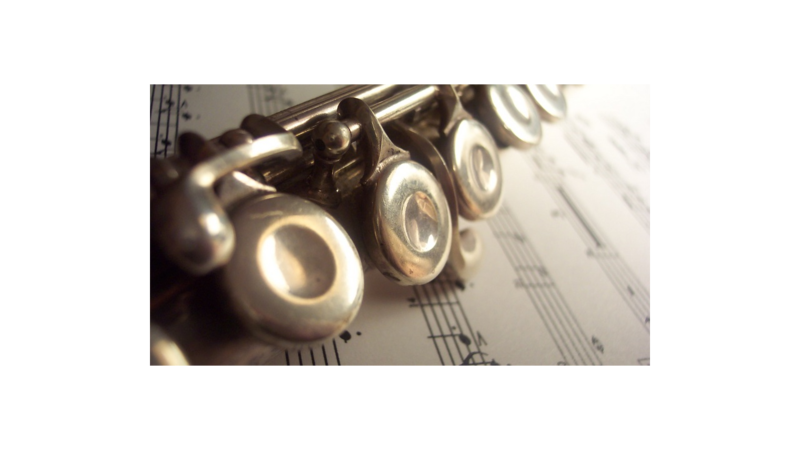 Flutes are some of the oldest musical instruments; our ancestors carved them from mastodon bones. No wonder that flute pops up in Jewish music from across the globe. This week on “Sounds Jewish,” songs featuring the flute, recorder and piccolo, including recordings by jazz players Herbie Mann, Moe Koffman and Amir Gwirtzman, folksingers Hillel and Aviva, rockers Yosi and Avi Piamenta, the Klezmorim, the Klezmer Conservatory Band, the ensembles Pharaoh's Daughter and Pissuk Rachav, and composer Matthew Greenbaum.